A driver simply identified as Samson has been arrested for killing his boss and dumping his body in a septic tank at Ekiadokor area of Ovia North East local government area of Edo State. Two other suspects were also arrested in connection with the killing. It was learnt that Samson sold the vehicle of his boss to an herbalist at Ovbiogie village and told the victim’s children that their father was kidnapped. Police sources said Samson informed the victim’s children who are based abroad that the supposed kidnappers were demanding for N2 million ransom.“Samson collected some money from his boss’s children with a promise that their father would be released soon,” the sources said. The lid blew on the suspect when some relatives visited the residence of the deceased and discovered the decomposing body inside a septic tank. 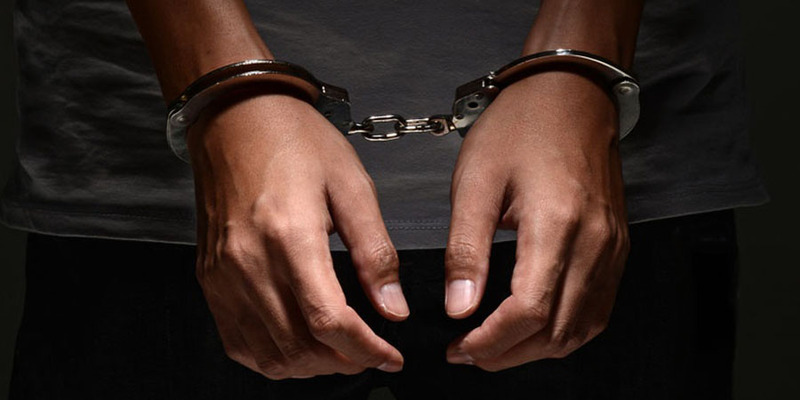 The driver was arrested by policemen from Ekiadolor Division while trying to collect the balance of N500,000 for the car he sold to the herbalist. Meanwhile, a nursing mother, Janet Usen, and three others have been arrested by the police for allegedly abducting a four-year-old, identified as Gideon along Atamunu Street in Calabar, the Cross River State capital. The suspects are presently in detention at the Airport Police Division, Atimbo. It was gathered that they had abducted the child and taken him to a house in Atimbo. A neighbour had suspected that strange children have always been brought into the house and tipped off the community leaders, who confronted them and they confessed that the child was abducted. The police were then called in to intervene. The Police Public Relations Officer in the state, ASP Irene Ugbo, who confirmed the incident, said four suspects have been arrested and investigation was ongoing to know the depth of the matter. “I have asked the people in charge to brief me on the matter so that we can give you more information but for now four suspects have been arrested and investigation is ongoing to ascertain the depth of the matter, “she said”.